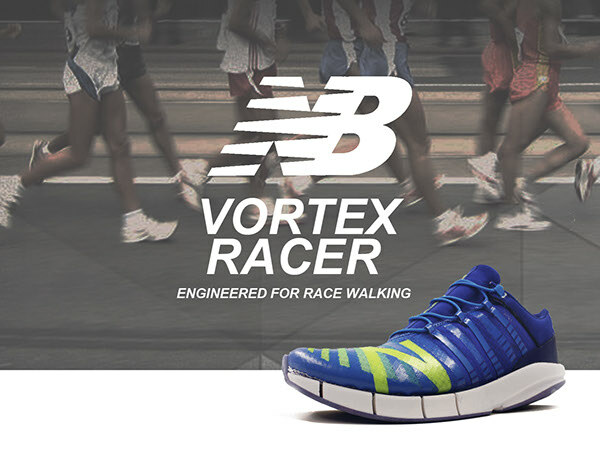 Vortex Racer is project I explored during my internship at New Balance. 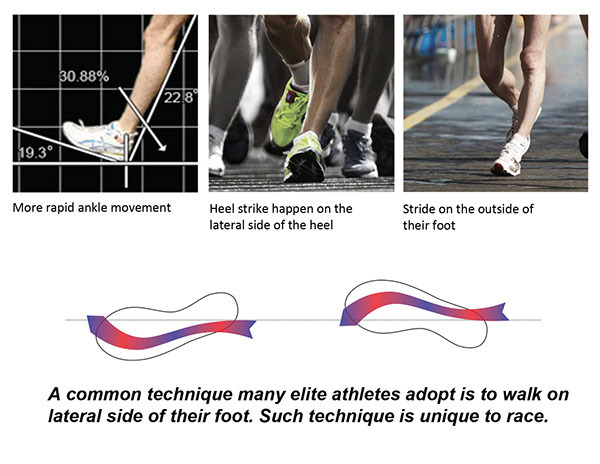 Though less attention-catch, race walking requires great endurance and unique techniques. 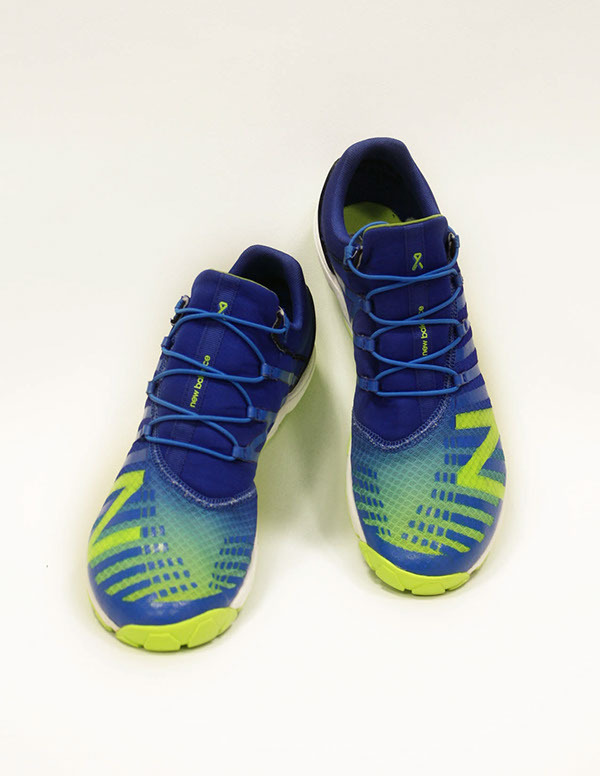 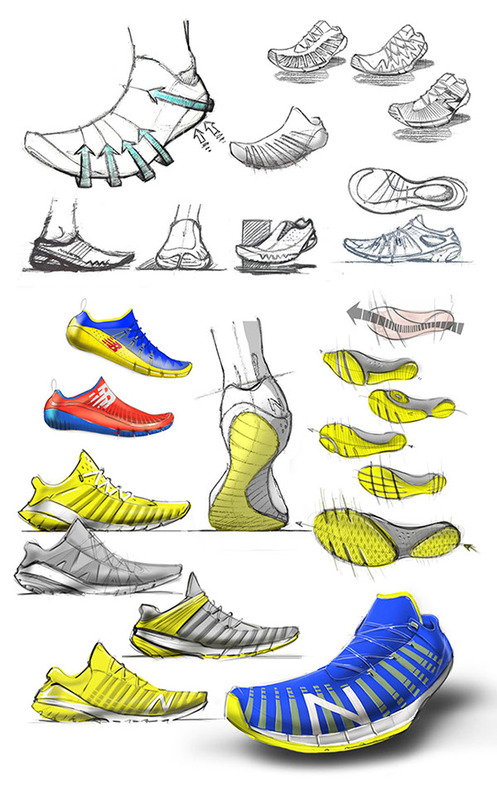 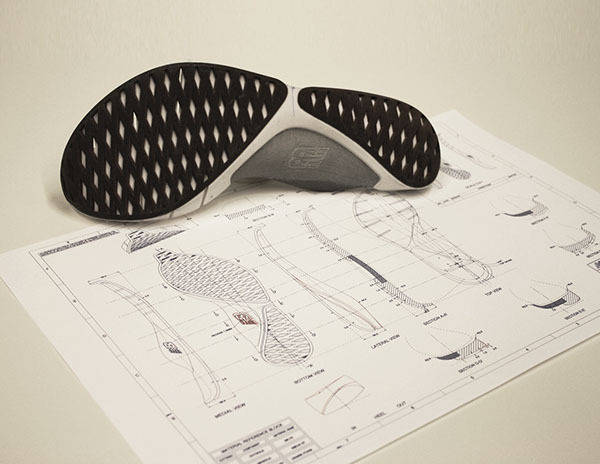 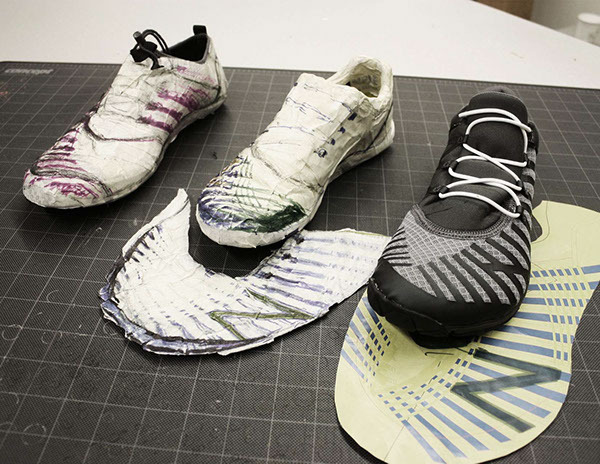 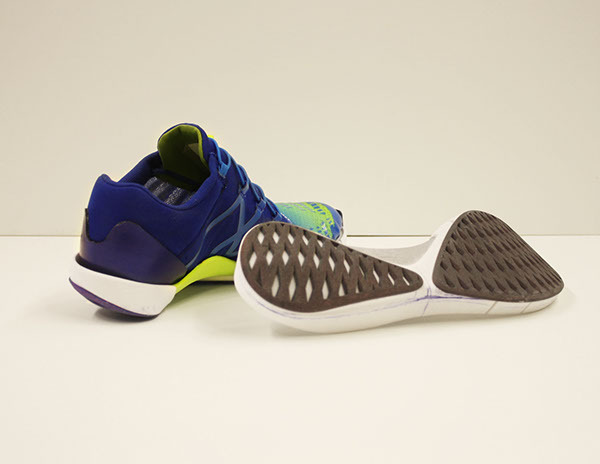 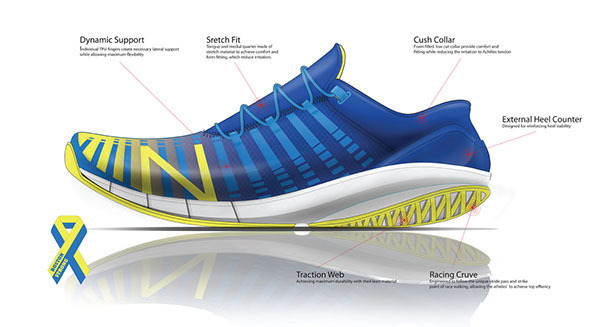 The design focuses on creating anatomically correct racing shoes for the sport, which are not available in any market before. 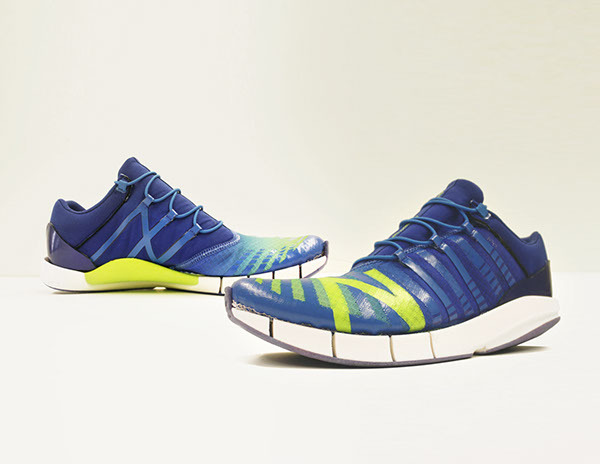 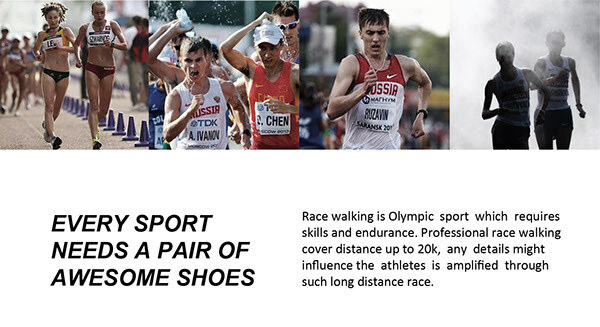 After all, every sport needs a pair of awesome shoes.